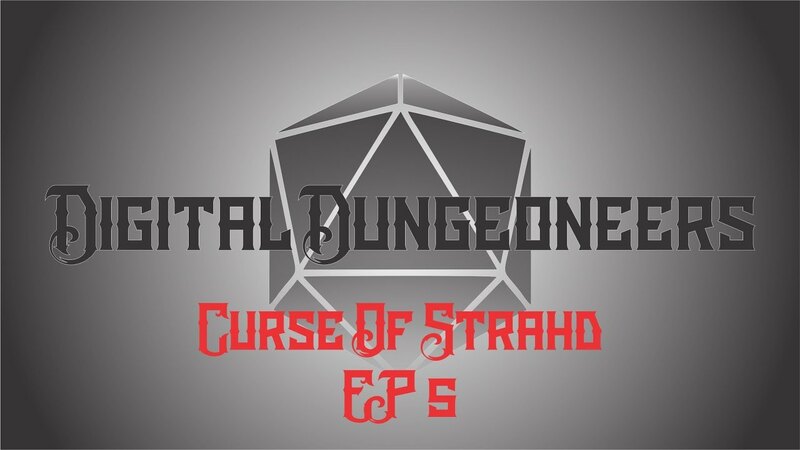 Comic Frontline: Digital Dungeoneers - Curse Of Strahd - Episode 5! Digital Dungeoneers - Curse Of Strahd - Episode 5! Episode 5 coming at ya! Cant wait for yall to start seeing the absolutely new setup! AND! Can't wait to start bringing in some guests! Forgive some of the choppiness and audio as we were still figuring it all out! BIG BIG BIG Shout out to the friends at playdiceshop! Check out their site and Instagram on how to get your hands on some of there amazing dice sets! Lets get to 200 subs so we can do that giveaway!